Teams design and build dog houses which will then be auctioned to the public. Team registration deadline is Tuesday, March 15. 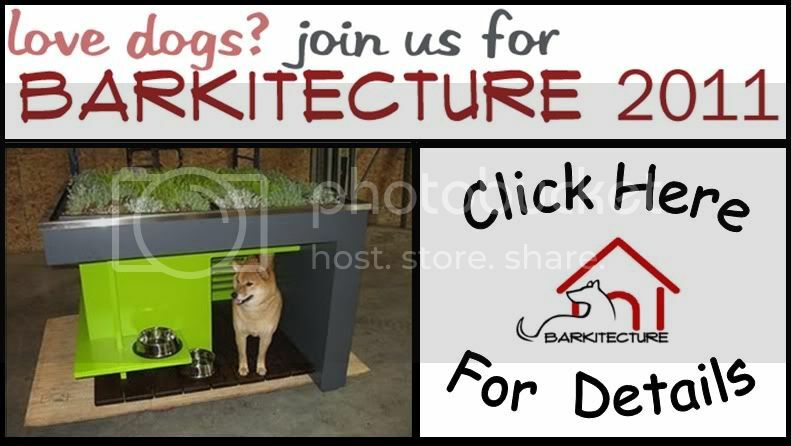 Attend the auction on Sunday to bid and win a new dog house for your best friend. Proceeds from this event benefit the Central Missouri Humane Society, Columbia, MO. CMHS was founded in 1943 and is the recipient of an Innovation Grant fro the Pedigree Foundation in recognition of the great things they do for dogs.